Even though Angela Six is a native of South Carolina, being married to a veteran means she has lived all over the world. Some of her favorite places include California, Germany and Georgia. Her husband's last duty station landed them in Greensboro, NC, and this is where Angela and her husband decided to make their permanent home. 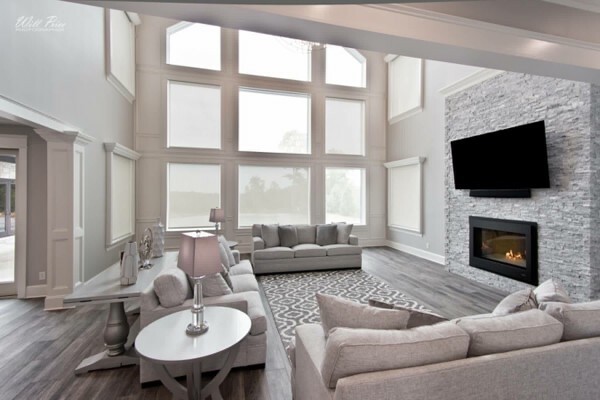 Coming from a world of retail management, Angela realized that she could use her eye for fashion and style within the walls of Furnitureland South. Angela possesses an innate ability to connect with her clients and listens carefully to deeply understand what they hope to accomplish. She leaves nothing to chance while ensuring that each client's vision is realized. During her spare time, Angela enjoys spending time with family, creating beautiful watercolor paintings and traveling. Our first experience at Furnitureland South was exceptional! We visited with an objective to find several pieces for a new home. Design associates, Angela Six and Grace Williams, were professional, extremely talented and made our visit a genuinely fun experience. 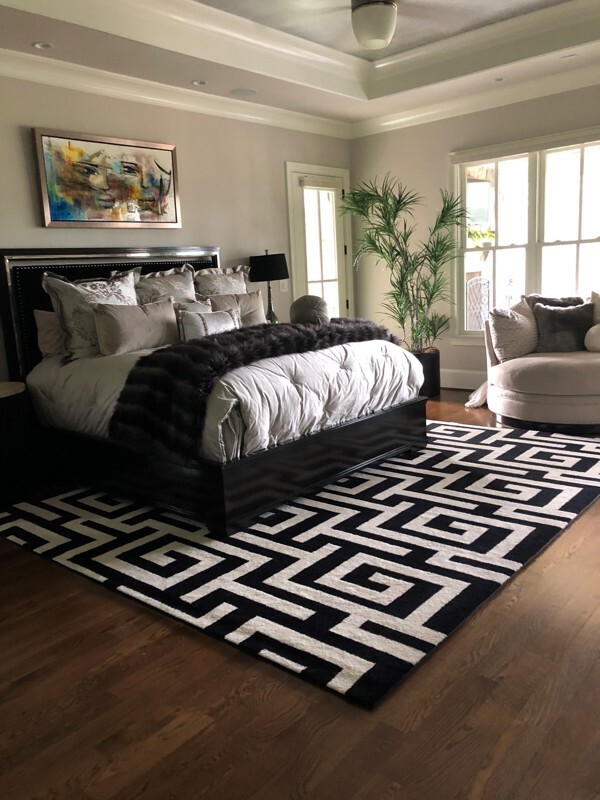 The amazing selection, coupled with the Angela and Grace's expertise and ability to listen to our "wants", enabled us to decide on multiple rooms of beautiful, comfortable furniture with the style and continuity that we were striving for. Thank you Angela, Grace, and FLS! - Donna B.
Angela Six was wonderful to work with! Angela has been great, always being so helpful and responsive whenever we needed her. In an era of marginal customer service, Angela and all of Furnitureland South's team is simply GREAT!! - Greg C.
I found everything I envisioned with the help of Angela Six. She understood my style and worked within my budget. I love that I am getting high quality furniture that matches my style. Angela quickly grasped by style as was able to help me maximize my time working within my work schedule. Thank you for everything, Angela! - Lauri S.